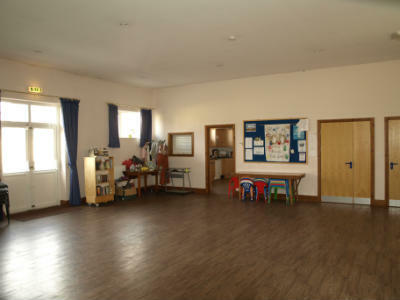 This hall is available to hire for children’s parties and a host of other functions and gatherings. It is currently used by a number of organisations including: Line Dancing, Operatic Society, Art Classes, and Welsh Classes. The venue benefits from good parking and an accessible location from all major routes in and around the Swansea area. Room size: 14m x 10m. Lighting: Currently uses ceiling down lighters, wall flood lighting is available for groups requiring more detailed lights. Table and chairs available to seat around 80/100. 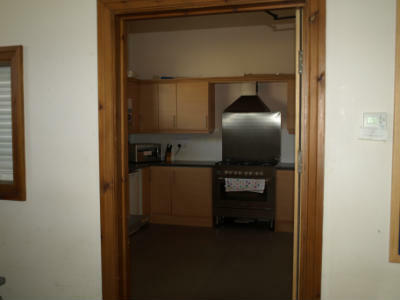 Small kitchen with Tea/Coffee making facilites. Toilets facilities, including disabled access. Hire rate of £12 per hour includes heating and lighting. 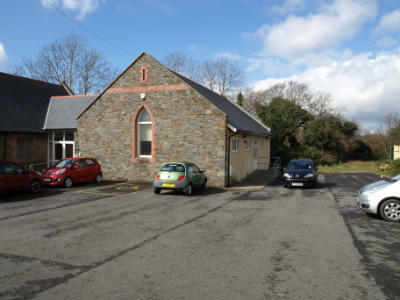 Please leave a message on the parish office answerphone on 01792-589601 for available bookings and your enquiry will be dealt with each Wednesday morning. If your enquiry is more urgent you are welcome to ring the Parish Secretary on 555832.